One of my favorite parts of buying Christmas gifts is the wrapping! To tell the truth, I don't love using wrapping paper. I have never taken the time to hone my wrapping paper skills so I try to come up with an alternative. 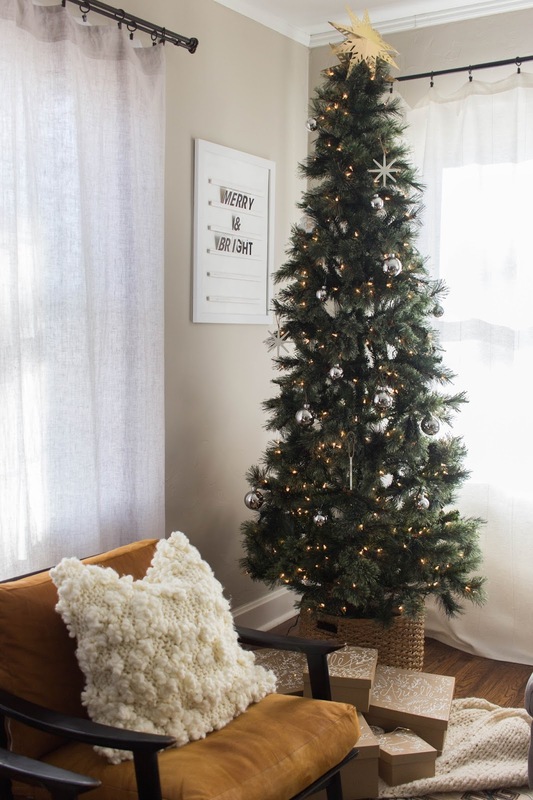 This year, I chose brown boxes and white dimensional paint to add the perfect amount of Christmas cheer. 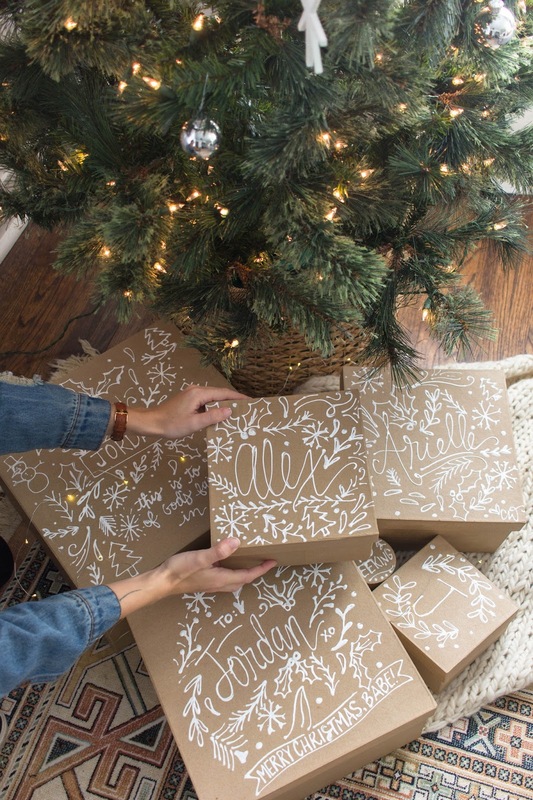 My Dad was telling me how his grandmother took the time to create special wrapping for each gift tailored to the recipient which is most likely where I got the idea to make each box special. I love adding a little extra thought into each package! Starting with the name, write it across your package. 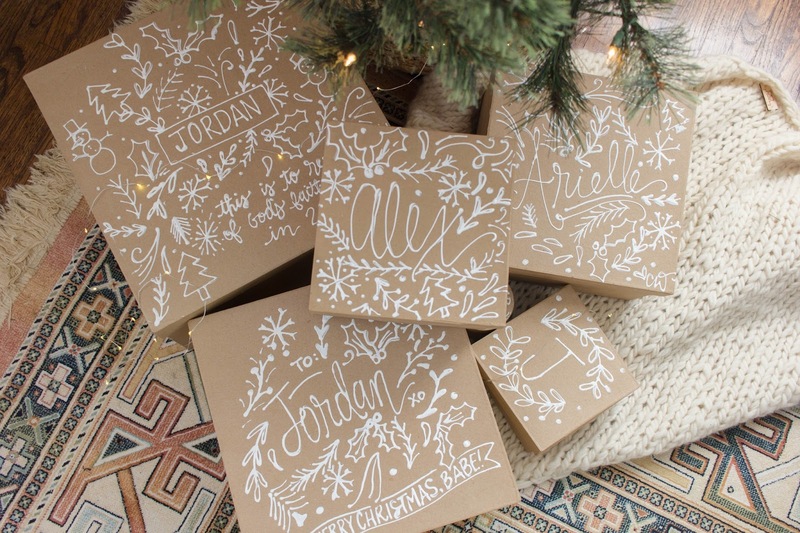 Start filling in the spaces with holiday inspired doodles. Let dry completely before gifting. 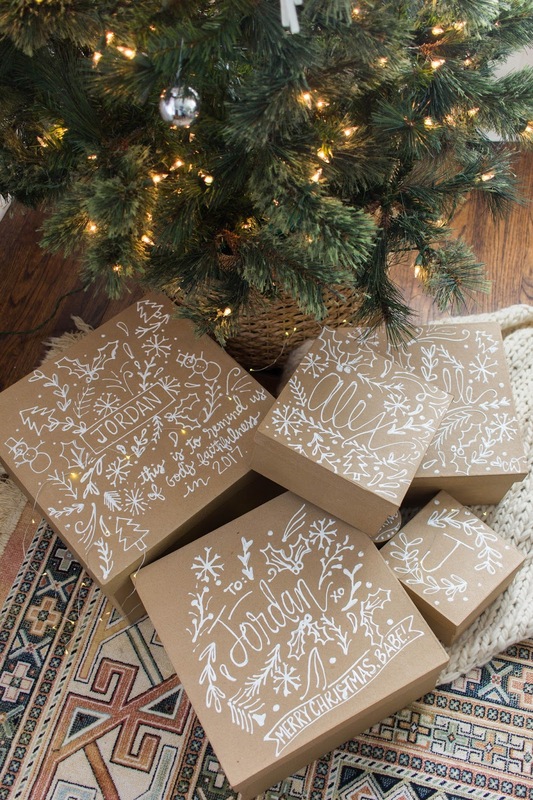 My favorite part of gift giving is the wrapping ✨ Do you have all your gifts yet? !